The Salon is in South Street, Dorchester. Click on the below map to find us. 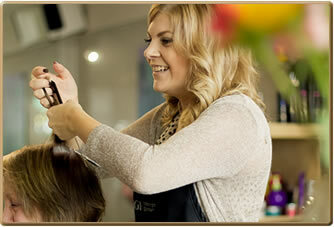 Telephone: 01305 260750 for an appointment or use our online booking link here.